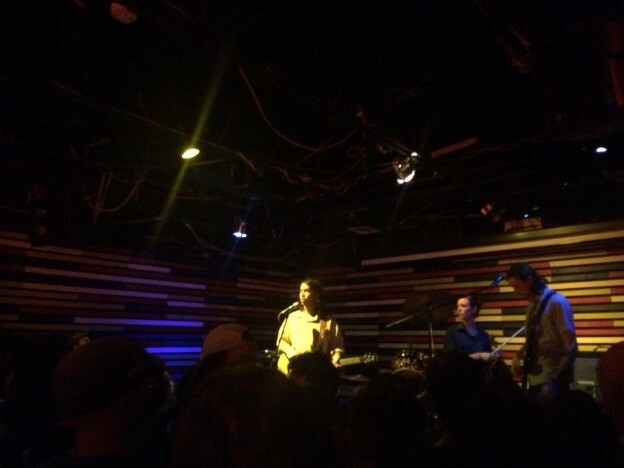 (Sandy) Alex G is more a storyteller than an autobiographer. Philadelphia’s Alex Giannascoli has released his much-anticipated sixth full-length release, Rocket, and it is as murky and expansive as ever. A lo-fi prodigy, Giannascoli has taken this opportunity to stray from terra firma and embark on an exploratory foray into the “country et al.” genre. His incorporation of banjos, sleepy swing rhythms, and Molly Bermer’s wistful violin have brought him into a new territory entirely. Accordingly, he takes his time to explore, meandering from Americana (“Bobby”) to noise (“Brick”), auto-tuned grunge-pop (“Sportstar”) to the cocktail free-form jazz (“Guilty”). In Giannascoli’s opinion, the more esoteric a lyric, the more powerful the song. He’s of the mindset that once lyrics are explained, they are stripped of power and meaning; in his eyes, it is better for the listener to develop their own individual interpretation of his music. In addition, Giannascoli cheekily refrains from admitting which tracks are autobiographical in interviews, though he has admitted that he is prone to write multiple character narratives (cf: “Bobby”) that span multiple albums. 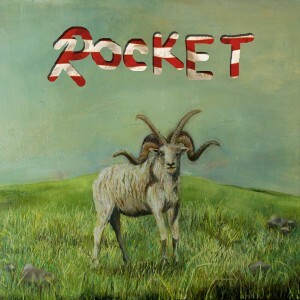 To the untrained eye, Rocket may seem cobbled together, a hasty amalgamation of different genres. Below the surface, however, Giannascoli has subtly created a tryptic of genres: his foray into country, experimentation in grunge and noise, and development of a more rounded lo-fi sound. Rocket acts as a foggy window into his writing process, helping his fans to understand that often, the musician’s process involves the willingness to transcend traditional genre labels. On this album, Giannascoli delights in keeping listeners on their toes as he moves among a myriad of sounds and genres. 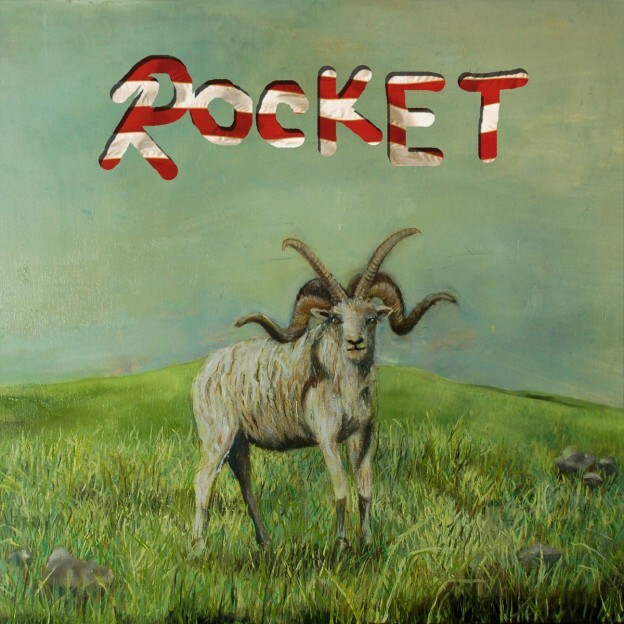 Rocket begins with a classic Americana track, “Poison Root.” Here Giannascoli incorporates the Sufjan effect, with muffled, nearly incoherent vocals over a pleasantly twangy banjo and quick-paced, layered instrumentals. A gorgeous crescendo signals a build in intensity, with the addition of a hurried violin, before the track ends abruptly. On “Country,” he cleverly masks dark lyrics with the use of a drum brush, smooth jazz instrumentals, and sing-song vocals. “Brick” is a harsh contrast to the preceding tracks, providing an immediate sense of tension and urgency. Dissonant, competing guitars fight for melodic attention before the track explodes into heavy drums, distortion, and bass; Giannascoli’s droning shout fights to float over the melée. The track is violent, aggressive, and short, ending as abruptly as it begins, but is one of the most intriguing tracks on Rocket; if Giannascoli ever wanted to transition into noise rock, he has an in. In a delightful contrast, “Sportstar” begins with a wistful piano melody before heavily-produced guitars begin to fade in and out, with auto-tune providing an interesting contrast. When Giannascoli drops it, the lyrics are much more impactful: “I play how I wanna play, I say what I wanna say.” A subtle “Nikes” reference sends a wink towards Giannascoli’s involvement in Frank Ocean’s 2016 Blonde. The titular track is the apex of the third theme of Rocket, and shines as the singular instrumental track on the album. A mix of Americana and lo-fi, the warm melodies of banjo and piano act as a bittersweet maypole. “Powerful Man” follows directly after, and signals a return to (Sandy) Alex G’s more classic sound. Giannascoli’s vocals enter at the forefront after an introduction of finger picking, but they are slowly and methodically overtaken by the building up of piano, violin, and drums until only the instrumentals remain; a signal that this carefully crafted story arc is coming to a close. This entry was posted in Reviews and tagged (Sandy) Alex G, album review, Rocket on June 29, 2017 by Juliana Van Amsterdam.